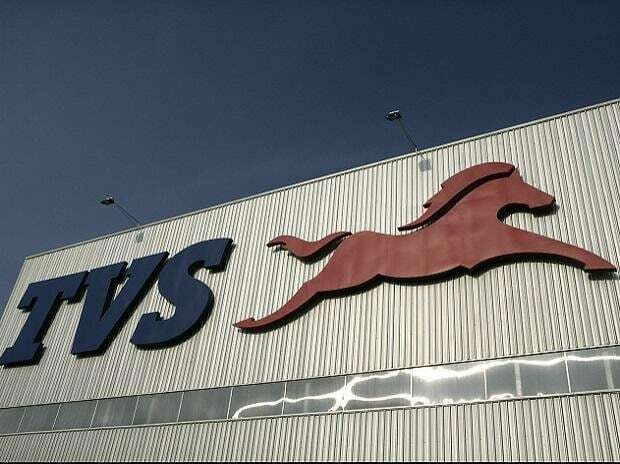 TVS Motor Company has reported a 15.5 per cent growth in Profit After Tax (PAT) during the quarter ended December 2018 at Rs 178.4 crore as against Rs 154.4 crore reported for the quarter ended December 2017. The company's revenue grew by 26 per cent during the third quarter to Rs 4,664.6 crore in the current quarter of 2018-19 from Rs 3,703.1 crore in the quarter ended December 2017. 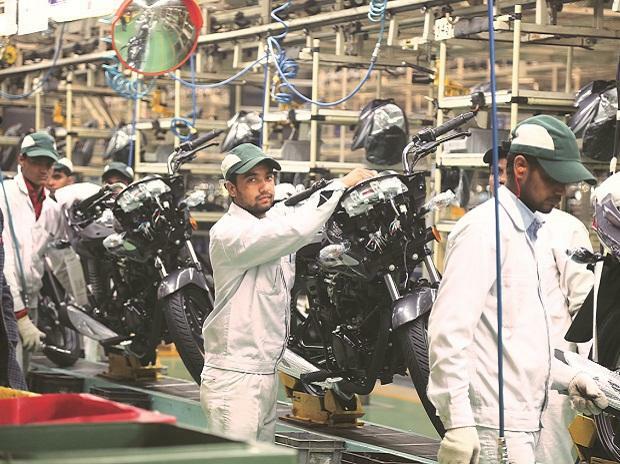 Overall, two-wheeler sales of the company, including exports, grew by 18.9% to 9.50 Lakh units from 7.99 lakh units in the quarter ended December 2017. 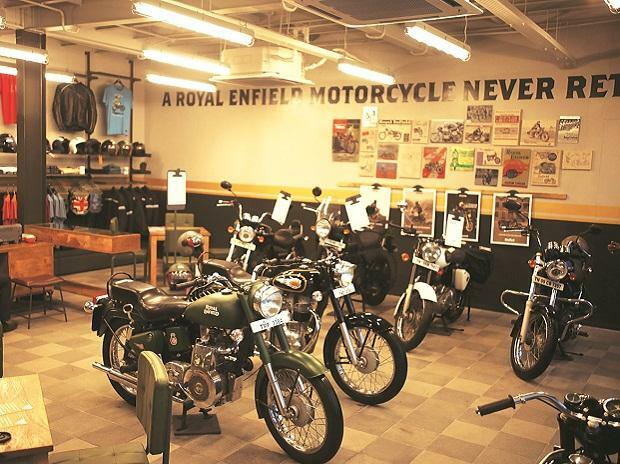 Motorcycle sales grew by 20.3% to 3.78 Lakh units in the quarter ended December 2018 from 3.14 lakh units registered in the quarter ended December 2017. Scooter sales of the company grew by 31.7% to 3.54 lakh units in the quarter ended December 2018 from 2.69 lakh units in the quarter ended December 2017. Total exports of the company grew by 25.8% to 1.77 lakh units during the quarter ended December 2018 from 1.40 lakh units in the quarter ended December 2017. Three-wheelers' sales grew by 47.0% to 0.40 Lakh units in the quarter ended December 2018 from 0.27 lakh units in the quarter ended December 2017.